Bethany House Publishers, 9780764206238, 474pp. 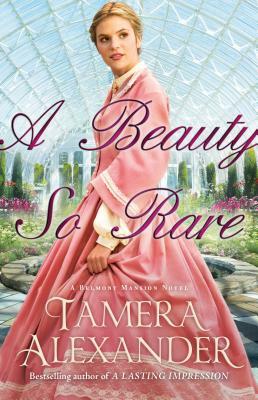 Two-time Christy Award winner (and six-time Christy finalist) Tamera Alexander is the author of nine novels, all of which have been bestsellers. She and her husband make their home in Nashville, Tennessee, where their two adult children live nearby. Learn more at www.tameraalexander.com.